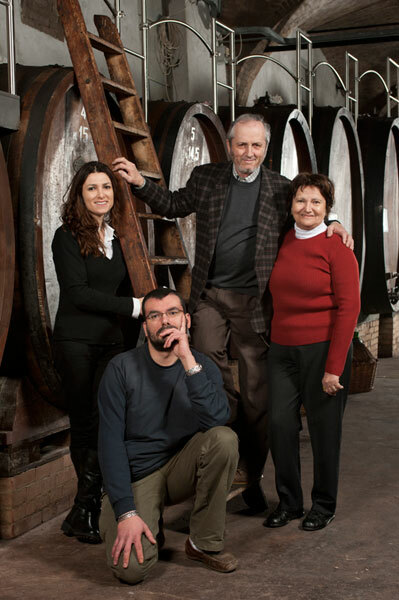 It was the vine-tender Giuseppe Mascarello who began the family business back in 1881, in the village of Monforte d’Alba, where he purchased a site in Regione Pian della Polvere. 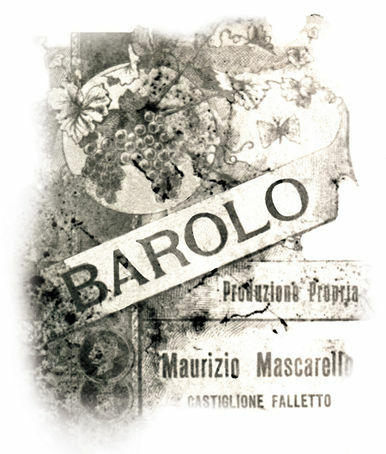 Giuseppe’s son Murizio Mascarello, bought a farm in the “MONPRIVATO” area of Castiglione Falletto in 1904, moving the business there and producing Barolo grown on his MONPRIVATO vineyard. The grapes grown on the farm were insufficient, however, so Maurizio began to complete his production with Dolcetto and Barbera wines using selected grapes grown in the best positions and purchased from reliable vine-tenders in the area. 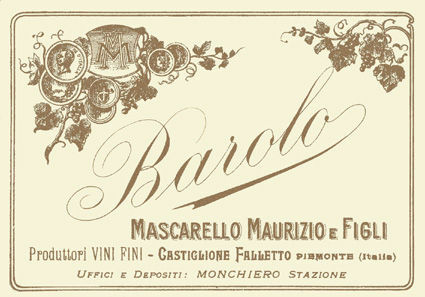 In 1919 Maurizio purchased an old 18th-century building in the village of Monchiero (between Barolo, Monforte d’Alba and Dogliani). Pride of Piedmontese civil engineering of the 1700s, it had originally been used for storing and selling natural ice, but following renovation work Maurizio moved the winery there, and its structural features and ability to maintain a steady temperature throughout the seasons immediately proved ideal for the storage of wines. Maurizio also ran a building materials business as a sideline. In 1921 he planted part of the MONPRIVATO vineyard with Nebbiolo vines grafted with a special clone of the Michét variety. 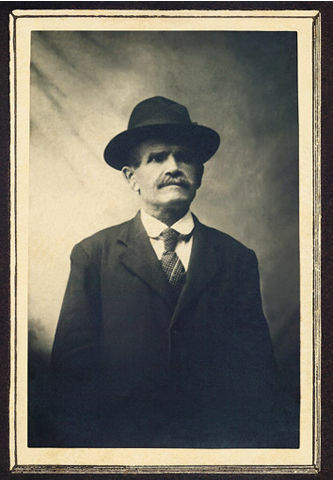 Giuseppe took over the running of the family firm – assisted by his brother Natale and sisters Giuseppina and Adelaide – when his father died in 1923. Very soon though, different points of view on the philosophy of the business and the way it should be run forced Giuseppe and Natale to part company, dividing the property and marketing areas into two. In the first half of the 1930s, Giuseppe decided to abandon the more profitable building materials business to give himself over completely to his calling: the production of wines of outstanding quality. 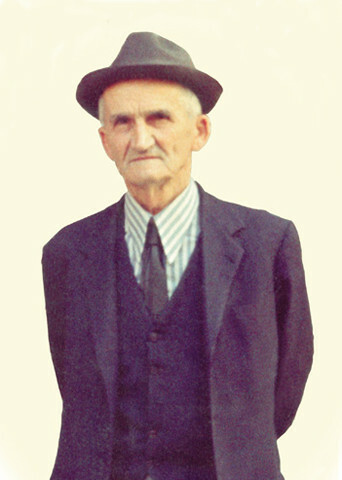 In the late fifties he replaced the old casks in the cellar with new Slavonian oak casks made in Italy according to special new criteria, and using wood selected personally – together with the master cooper Severino Comola – in a particular area of the forests of Slavonia. The production of Barolo increased considerably, though his excellent knowledge of the best vineyards in the Alba area and perfect mastery of the wine-making techniques meant that the quality was kept intact. 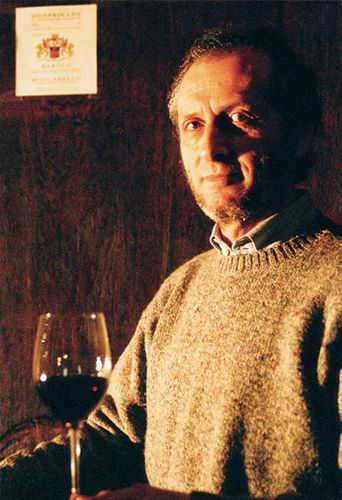 At various times during his life Giuseppe grubbed and replanted the Nebbiolo vineyards. In particular in 1959, when he selected a clone of the Michét variety planted by his father Maurizio in 1920, replanting it in 1963. My farm is now run with the help of my wife Maria Teresa on the accounts-administration side, and – though not yet full-time – my son Giuseppe, who qualified as a wine technician from the Agricultural and Enological Institute in Alba in 1994, and then chose to specialize in the administrative and legal field, enrolling in the Faculty of Jurisprudence at the University of Turin where he is completing his thesis.